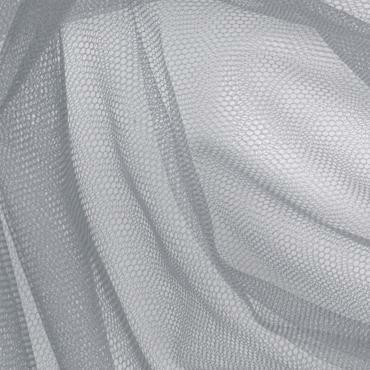 We have a range of Phantom Tulles to create your Wedding Veil. 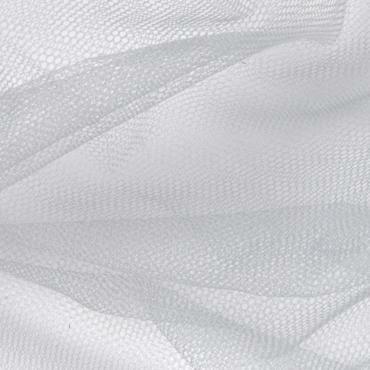 If you would like to receive a sample of our fabrics please fill in our contact form. 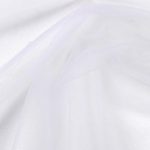 Phantom tulle – This is a man made polyester tulle. 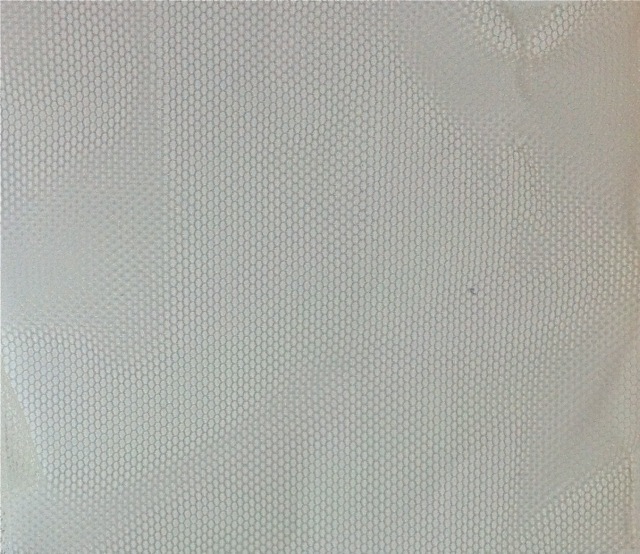 It has a slightly different feeling to the other man made nylon. 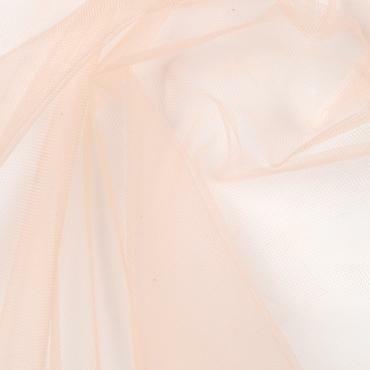 The Phantom tulle offer us a wider range of basic colours with shades in White, porcelain, cream, ivory and beige.